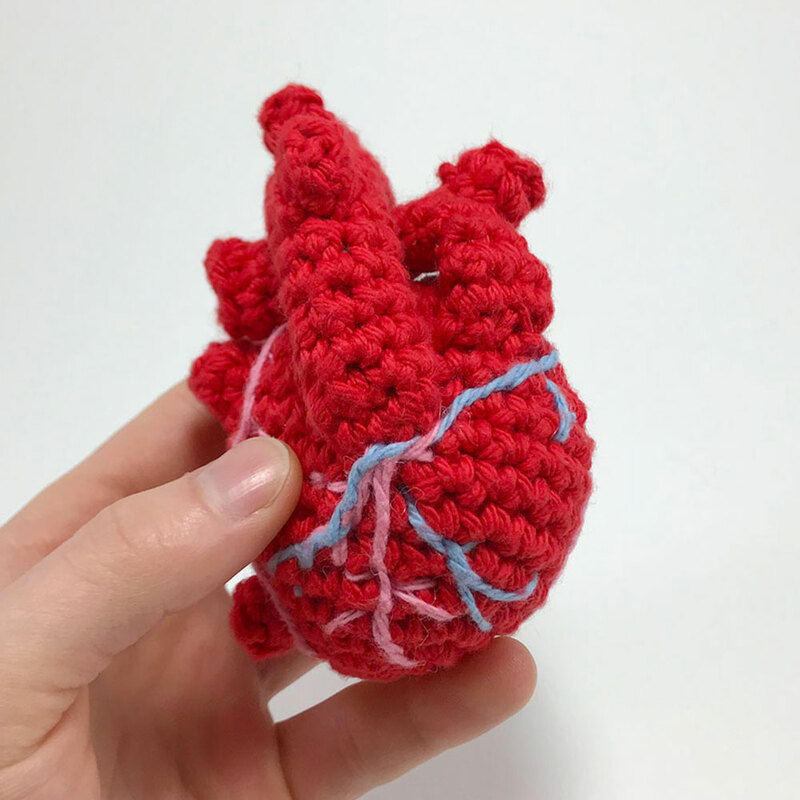 Have your own crocheted heart sitting on your desk or as a gift to your significant other! 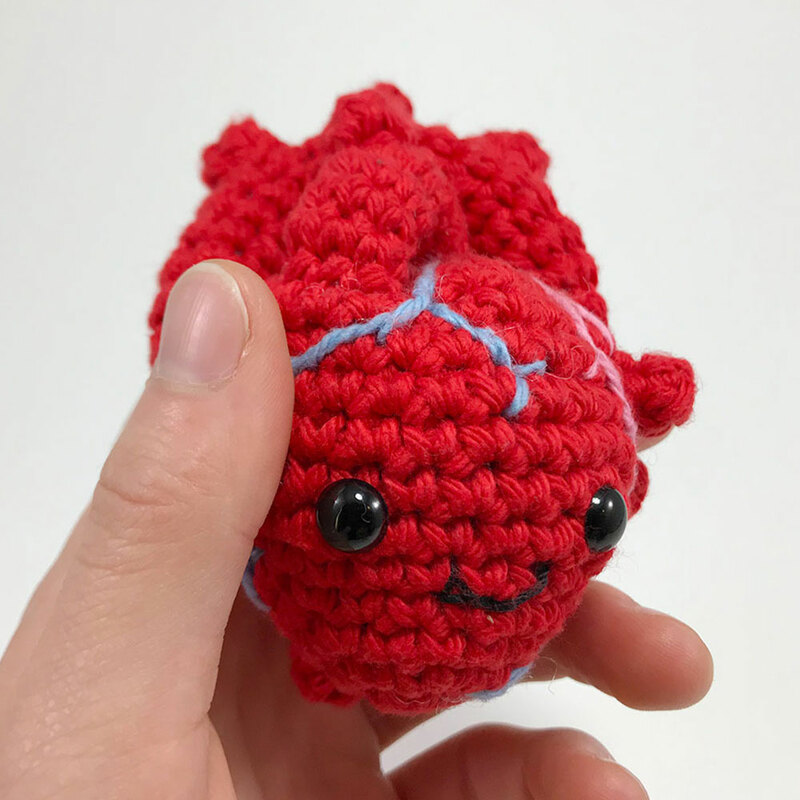 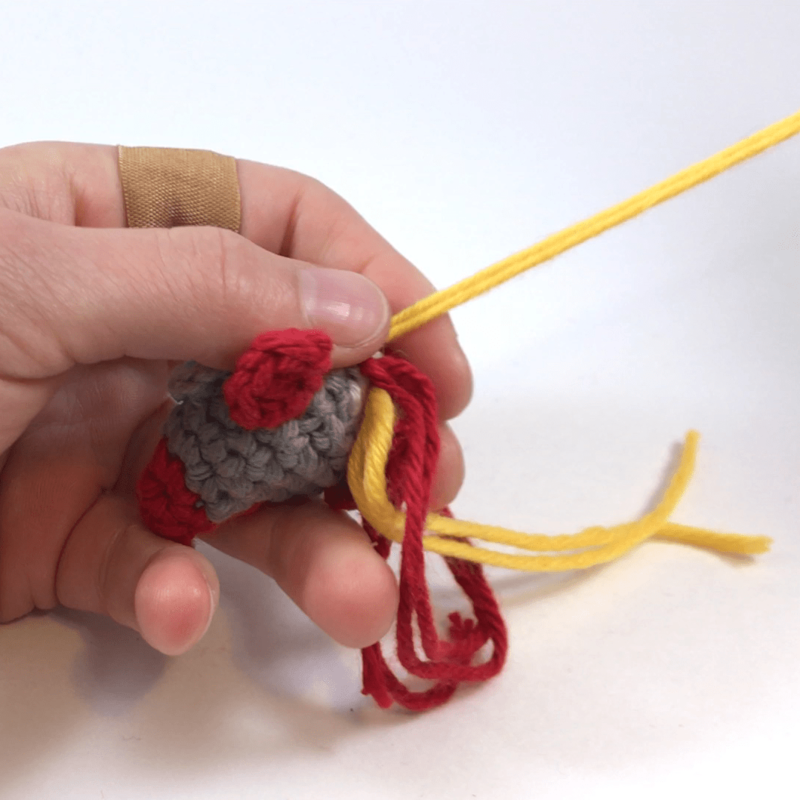 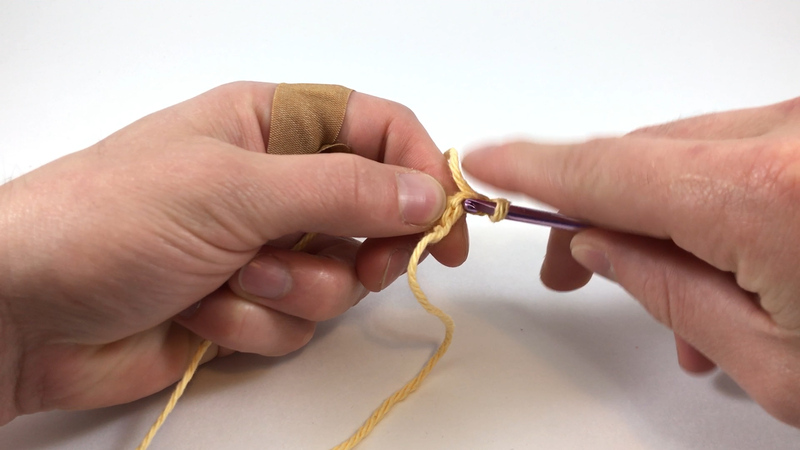 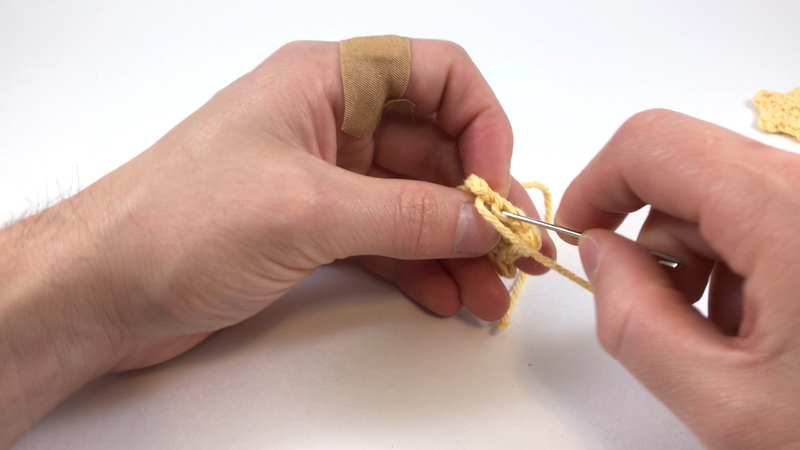 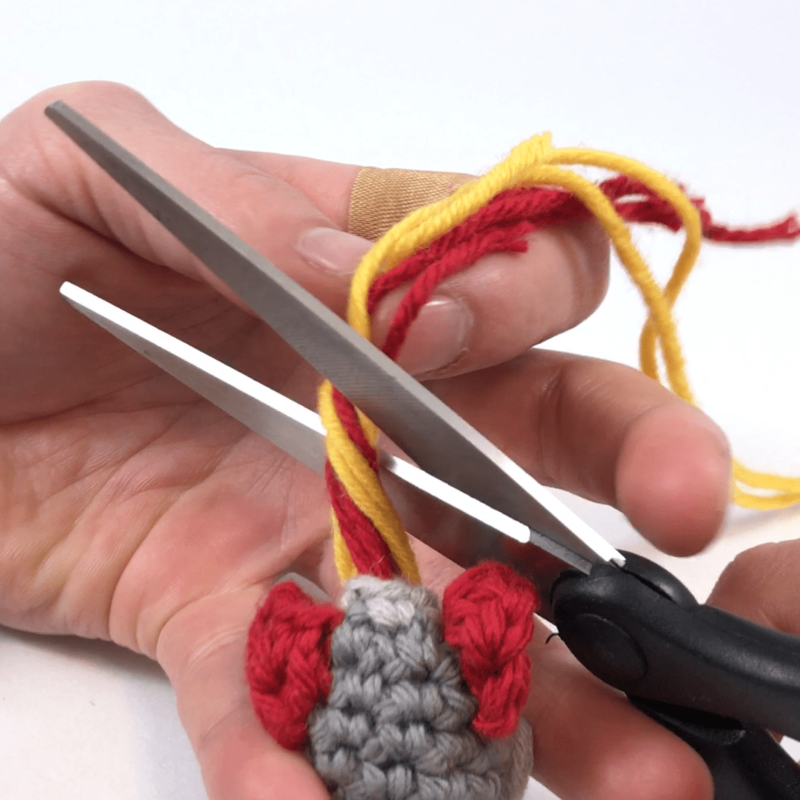 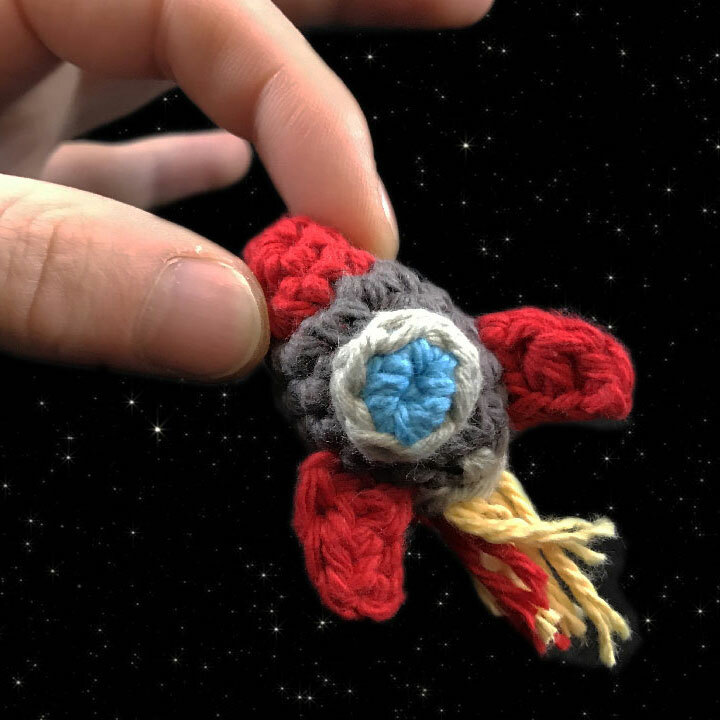 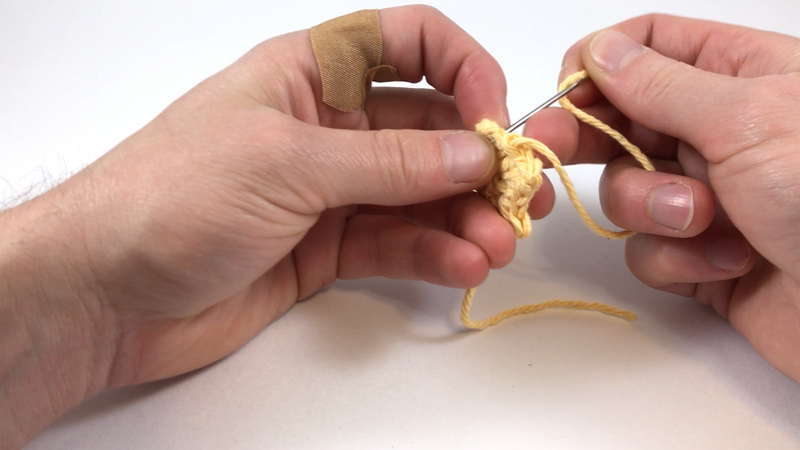 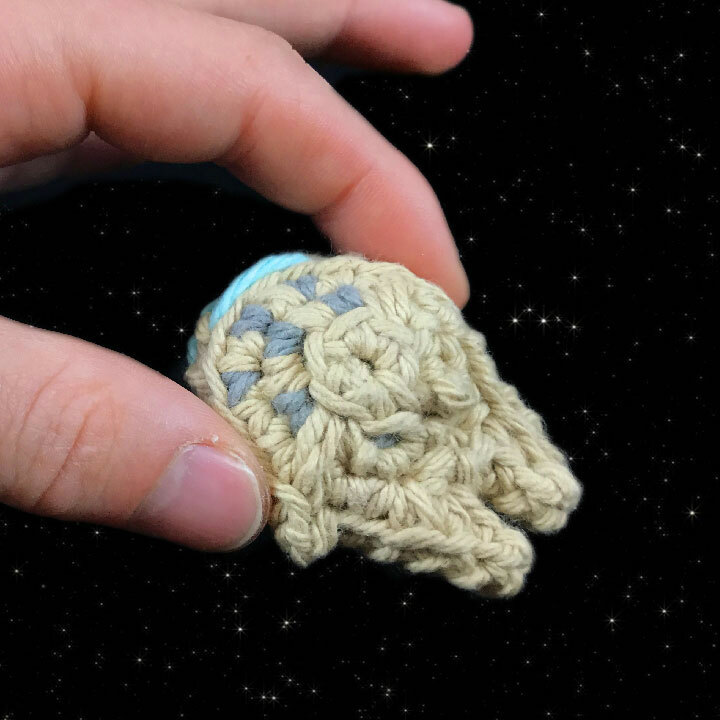 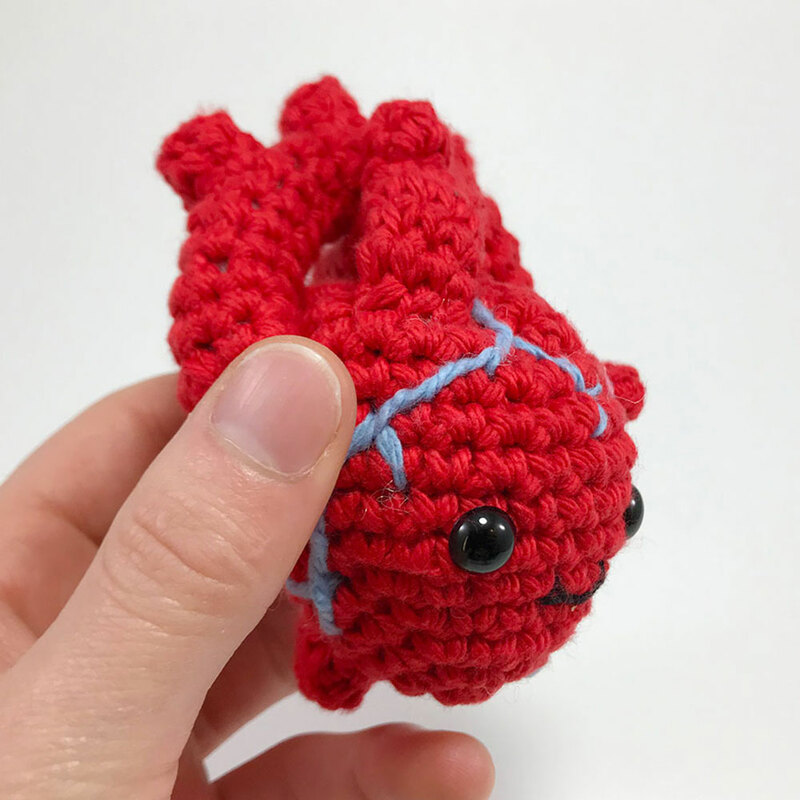 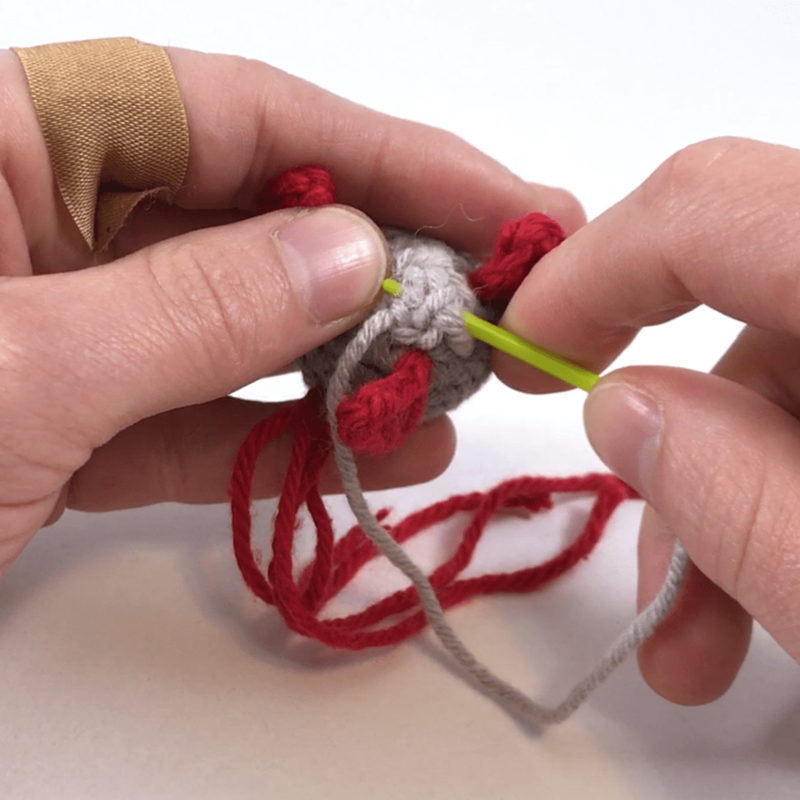 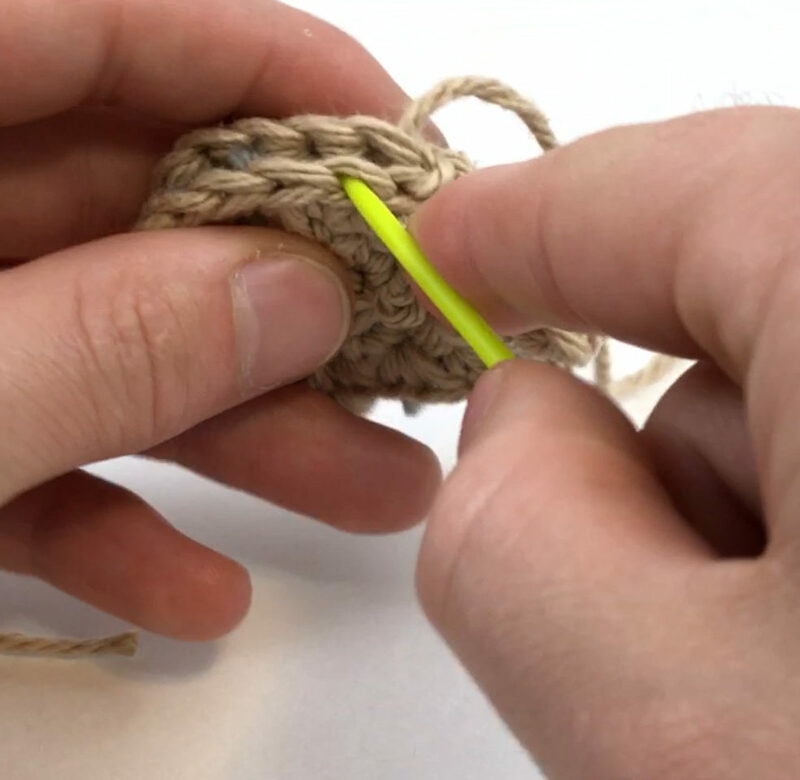 This Anatomical Heart amigurumi measures about the size of an actual human heart when finished and includes a full unique video tutorial to help you get through the tough parts! 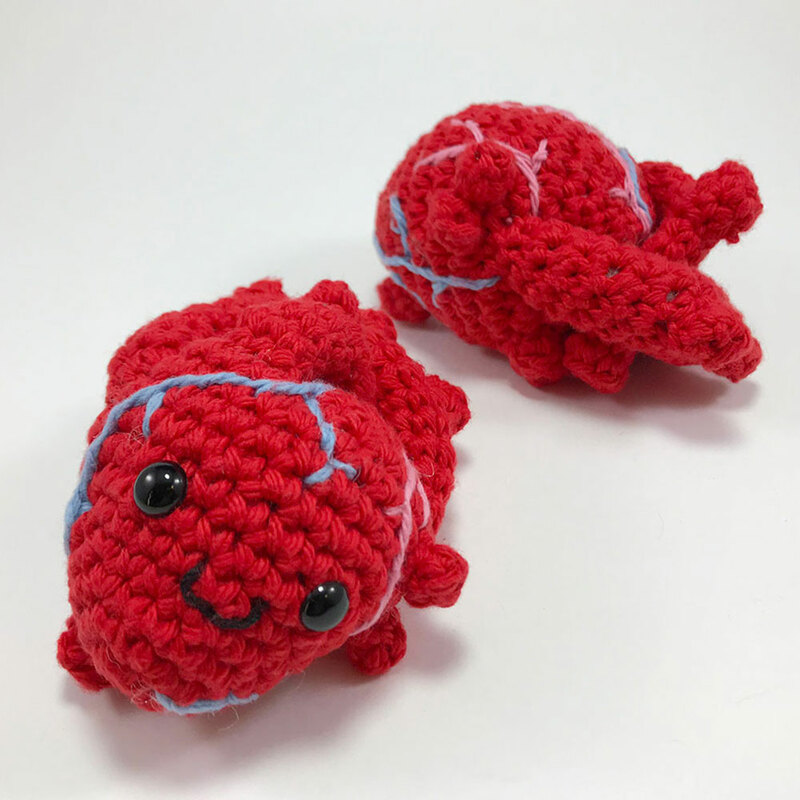 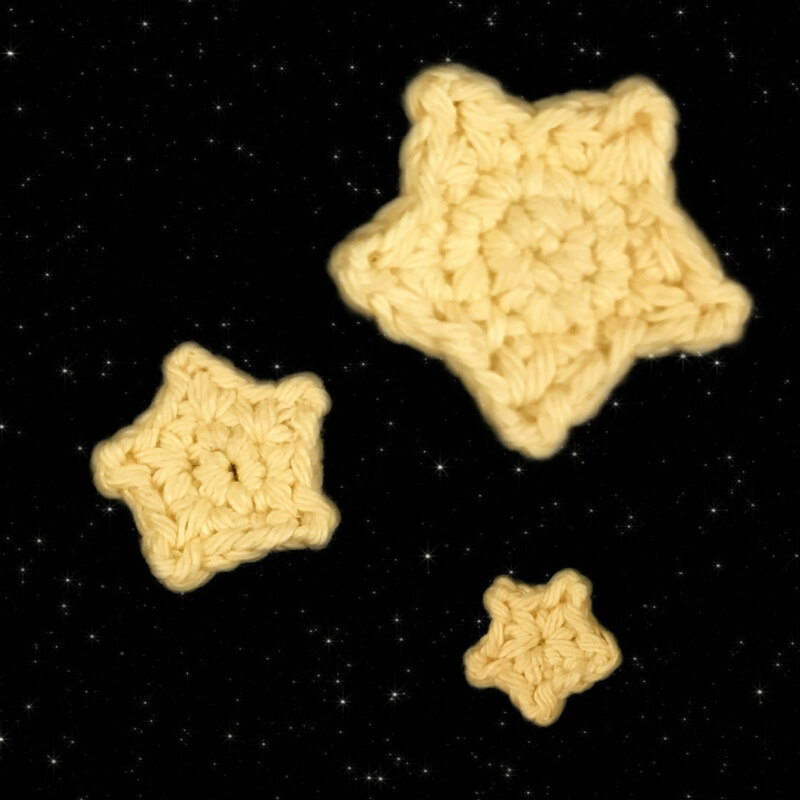 Get the kit including the pattern and all the materials you’ll need to make the pattern! 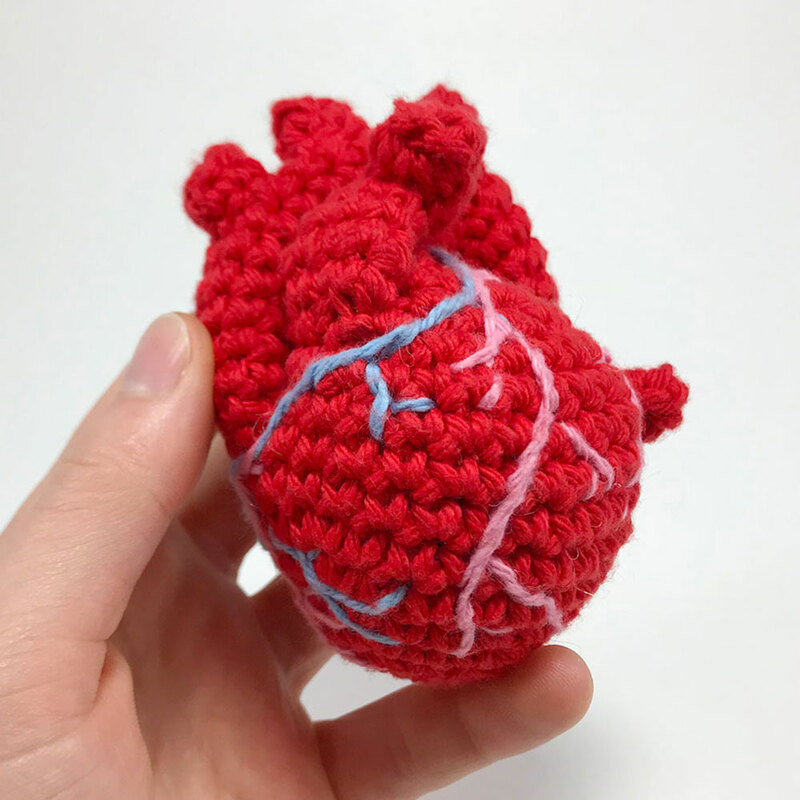 This entry was posted in Blog, Pattern, Patterns on February 21, 2018 by louibob118.